Congratulations go out this week to Sung Hyun Park for winning the Canadian Pacific Women's Open. Park shot a final round seven under 64 to finish two strokes better than runner-up Mirim Lee. It was Park's second victory of the season. 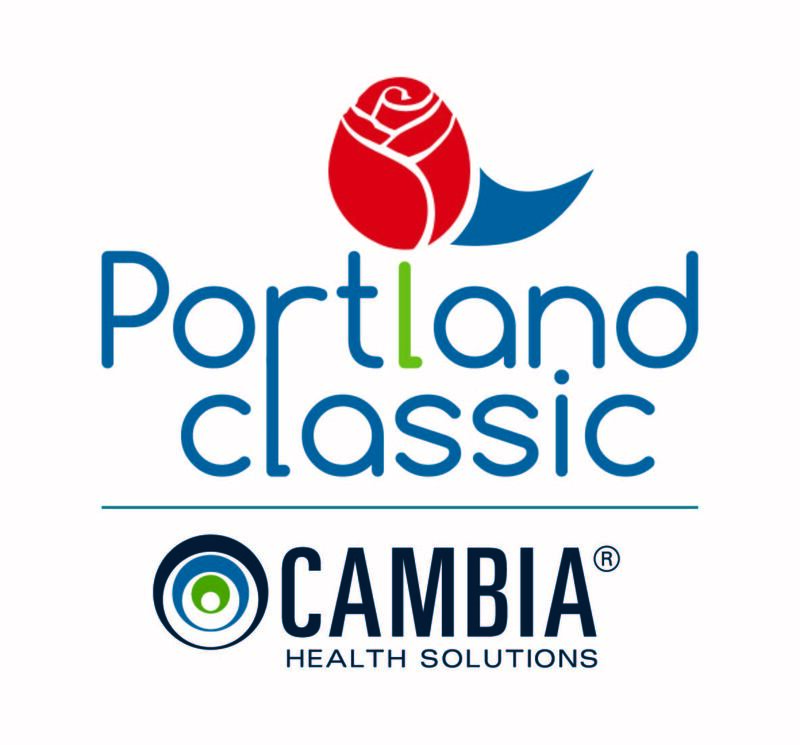 This week the LPGA travels to the state of Oregon for the playing of the Cambia Portland Classic. Founded in 1972, this tournament is the oldest continuous event on the LPGA tour. Brooke Henderson will be trying to win this tournament for the third consecutive year. Last year Brooke won quite easily, as runner-up Stacy Lewis finished four strokes back. In 2015, Brooke destroyed the field, winning by 8 strokes over a trio of players. My strength of field rating is 42.5% (up from 39% last year). Twenty-nine of the top 50 players from the LPGA Priority List and nine of the top 25 players from the Rolex Rankings will be in attendance. Top players teeing it up this week will include So Yeon Ryu, Lexi Thompson, In Gee Chun, Amy Yang, Brooke Henderson, and Stacy Lewis. Players skipping the event this week include: Ariya Jutanugarn, Sung Hyun Park, Lydia Ko, Shanshan Feng, I.K. Kim, Inbee Park, Michelle Wie, Anna Nordqvist, and Cristie Kerr. Sung Hyun Park has taken over the #1 position on the 2017 LPGA money list. Her total winnings of $1,878,615 leads the tour. Linnea Strom(a) of Sweden won stage one of LPGA Qualifying Scholol. Her -17 under par 271 was 6 strokes better than runner-up So Jin Lee of Australia. The top 90 (of a field of 361) move on to stage two. Haley Mills was the highest finisher from the USA, finishing tied for third. The very popular Muni He easily advanced. Sung Hyun Park passes Ariya Jutanugarn and moves into the #3 spot this week. Marina Alex leaps up 10 spots to #50. Lydia Ko, who was #1 at the start of the year, drops all the way down to #7. In the closest race ever, So Yeon Ryu leads with 2,652 points. She is followed closely by Lexi Thompson with 2,642. Sung Hyun Park's total of 2,563 has her a very close third. Sung Hyun Park has teed it up 17 times this year and has finished outside the top 25 just once. Cristie Kerr's 3rd place finish this week was her 7th top five finish of the year, tying Lexi Thompson for the most on tour. Lydia Ko has now missed the cut in two of her last three starts, with the other finish being a tie for 59th. Ariya Jutanugarn has missed the cut in 5 of her last 6 starts. Update #1 - Nelly Korda is longer in the field.